T.J. Hitchings is a Journalism and Media Studies major at Rutgers University with a concentration in Sports Media, set to graduate in May 2019. 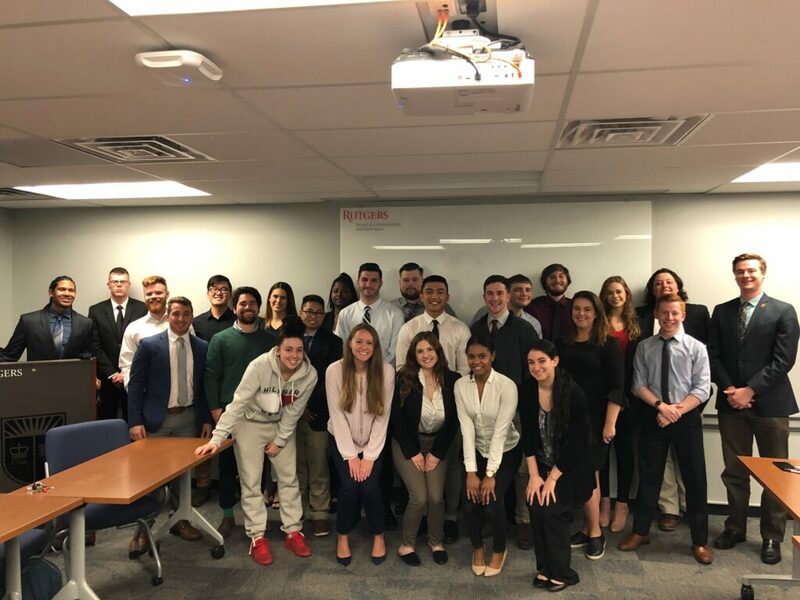 After graduating, T.J. has plans of working with major area sports organizations or sports networks to help increase fan interactivity and experience through production and social media. He is from Plainsboro, NJ, and has thus far worked around the Tri-state area in a number of sports media environments, including with the Trenton Thunder, the AA Affiliate of the New York Yankees, as a production crew member, with Rvision, the University’s division of the Big Ten Network, and with Barstool Sports as a campus representative and digital intern. When he’s not working T.J. enjoys sports as a fan, attending as many sporting events as he can both at Rutgers, and around the NY/NJ area. I cherished this opportunity so much because it felt more like job-training rather than an assignment for a class. My favorite part about the project was the freedom we were given to express and apply ourselves as young adults. It was incredibly refreshing to be trusted so much by an organization like Fox Sports. Putting this much trust into a classroom is noble, and I was incredibly honored to have my groups work recognized. Keith Haas graduated from Rutgers University in May 2018 as a Journalism and Media Studies major, with minors in Labor in the Workplace and Music. While at Rutgers, he was the Program Director at WRSU-FM Rutgers Radio from 2017 to 2018 and hosted his own show called “Stitches on the Radio.” Keith is planning on pursuing a career in broadcast post-graduation. Between his experience on and off air, Keith is will continue to put in the work to be a media personality. He was also an active member of the Rutgers University Glee Club, performing professionally across the United States and in Europe. Keith enjoys spending time with his friends and family and attending concerts. I haven’t had in-depth marketing experience until the FOX Sports University project, and it gave me perspective on other focuses in the media field. Whether or not our project was selected, the feedback FOX Sports gave us was quite insightful, and that alone made the project worth it. While at times it was tough for the group to agree on a solid idea or focus, we knew that our final product was something worth sharing. 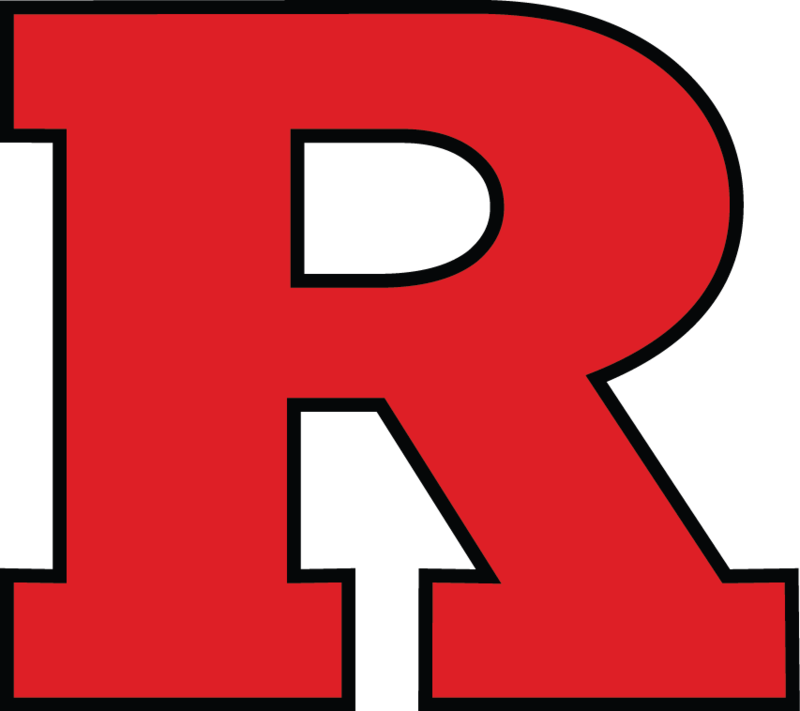 With FOX Sports’ acquisition of Big Ten Basketball rights, Rutgers students were challenged to create a marketing campaign that drives awareness for Big Ten Basketball on FS1 and positions FOX Sports as the go-to network for College basketball. Steven A. Miller is the Coordinator of Undergraduate Studies for the Rutgers University Department of Journalism and Media Studies. He teaches courses in Broadcast Journalism, Media History, and Sports Journalism. Steve is also the Department’s Internship Coordinator, serves on the Council which supervises the campus’ award-winning radio station, WRSU-FM, and has been a member of many other university-wide broadcast committees. He has a B.A. from Rutgers and a M. Ed from Boston University. His most important career accomplishment is the overwhelming success enjoyed by his former students in their post-Rutgers careers and that they continue to stay in touch and give back to the Department, the School, and the University.